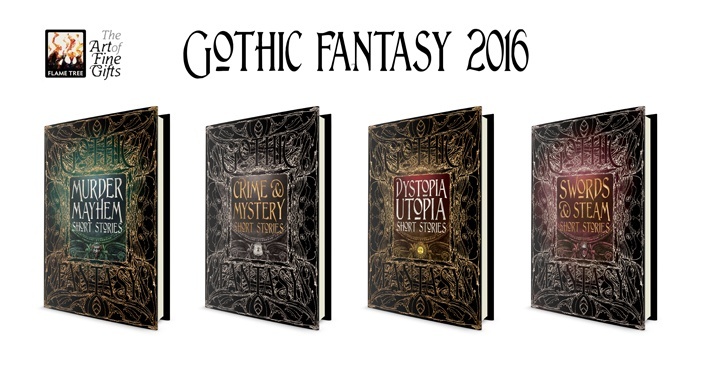 We're thrilled to announce the full list of successful submissions for the latest two of our 2016 Gothic Fantasy deluxe anthologies. These new authors will appear alongside the following classic and essential writers: Edward Bellamy, Samuel Butler, Robert W. Chambers, Fyodor Dostoevsky, Rokeya Sakhawat Hossain, Richard Jefferies, Rudyard Kipling, Jack London, Thomas More, William Morris, Mary Shelley, Voltaire. 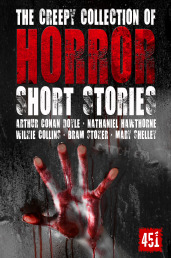 These new authors will appear alongside the following classic and essential writers:John Buchan, Robert W. Chambers, L. Maria Child, Arthur Conan Doyle, Friedrich de la Motte Fouqué, George Griffith, Edward Everett Hale, Nathaniel Hawthorne, E.T.A. Hoffman, Robert E. Howard, Washington Irving, Percival Leigh, A. Merritt, Edward Page Mitchell, Edgar Allan Poe, Howard Pyle, Walter Scott, Mary Shelley, Robert Louis Stevenson, Jules Verne.